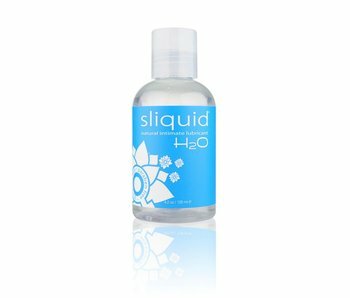 Sliquid Sea is a water-based and water soluble personal lubricant, blended with hand-selected natural seaweed extracts. 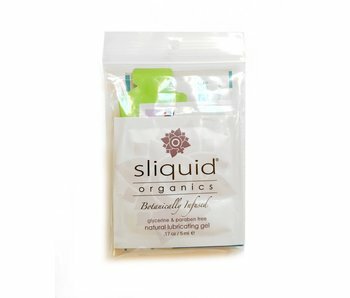 Each extract provides an added boost for your health! 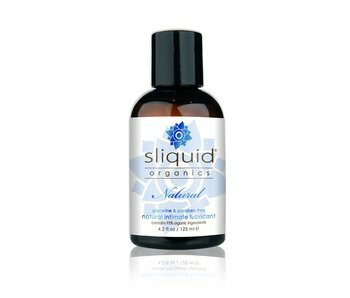 Carrageenan, while also being one of nature's most effective natural lubricants, has also been shown to reduce the transmission of HPV (Human Pappilomavirus). Wakame is a seaweed that contains B vitamains, reduces inflammation, and improves elasticity in your skin. Nori is an algae that prevents oxidation of the skin and is a very effective natural moisturizer. 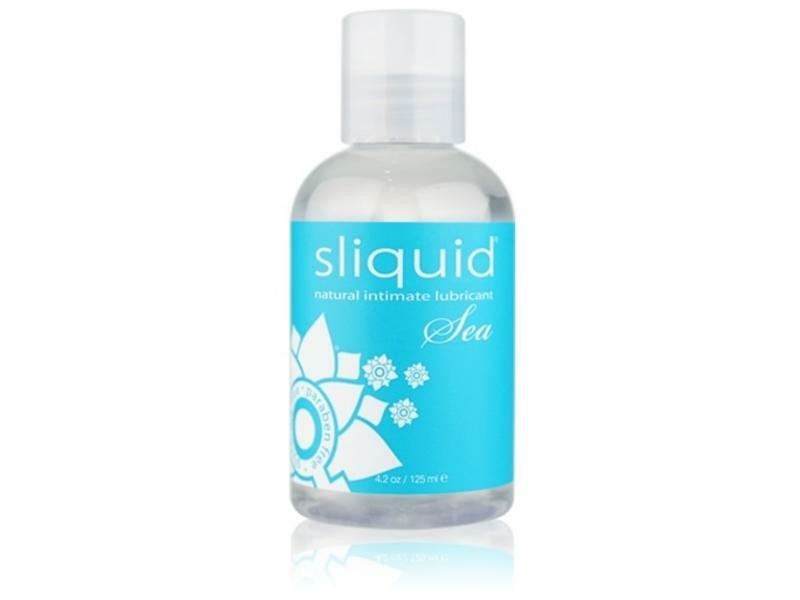 Sliquid Sea is a slippery, sensual lubricant with the natural healing properties of the sea.